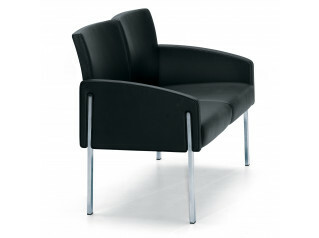 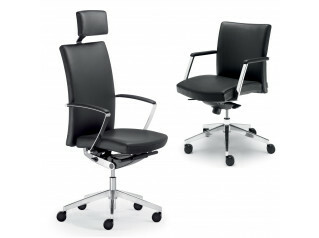 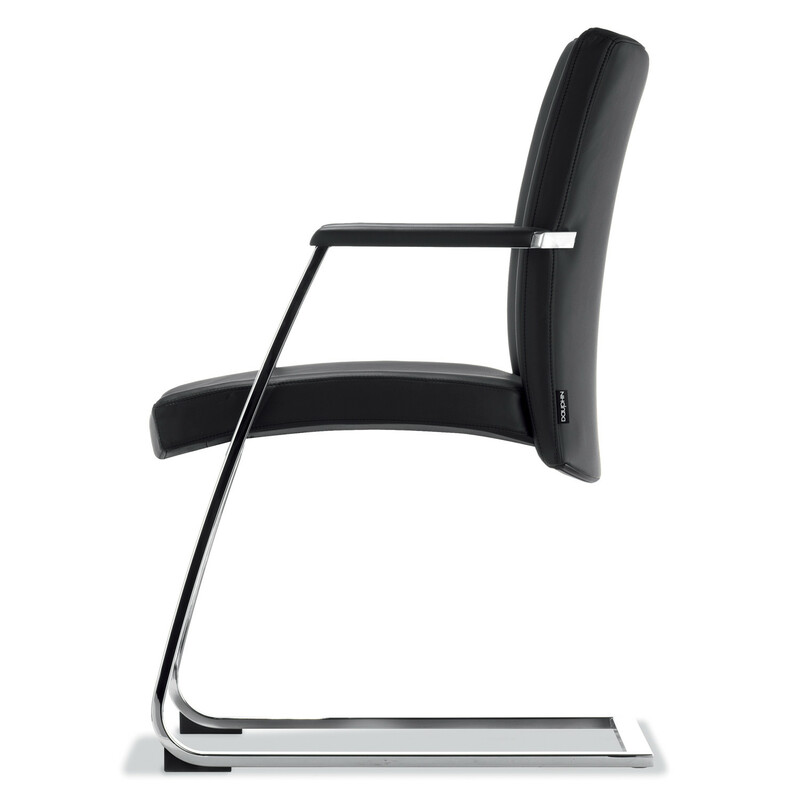 FAIR PLAY executive conference chair and cantilever chairs combine comfort and exclusivity. 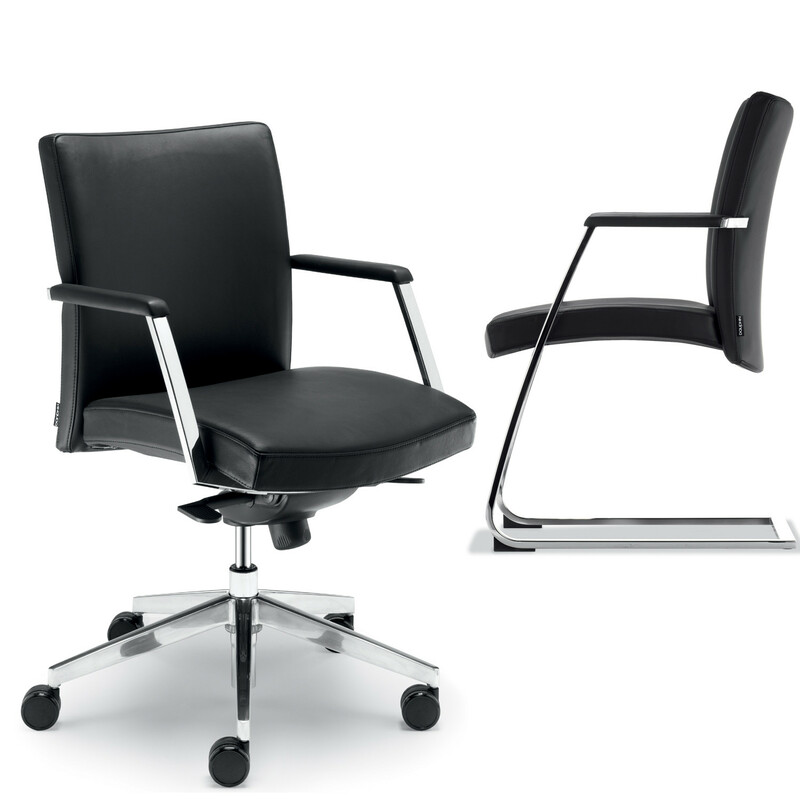 Fair Play Conference chair with Ergo-Relax has a see-saw mechanism with a large seat-shell tilt angle, this ensures a relaxed posture in conference areas. 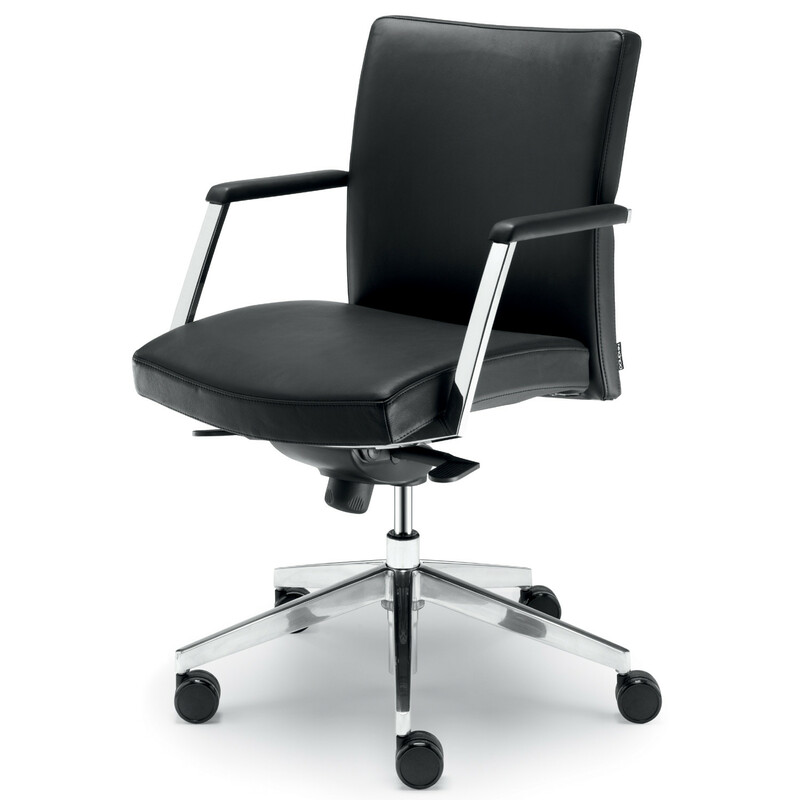 You are requesting a price for the "Fair Play Conference Chairs"
To create a new project and add "Fair Play Conference Chairs" to it please click the button below. 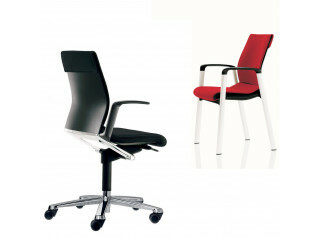 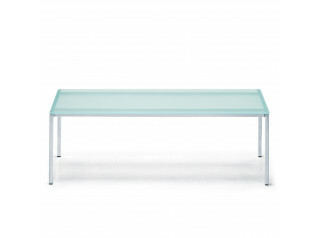 To add "Fair Play Conference Chairs" to an existing project please select below.